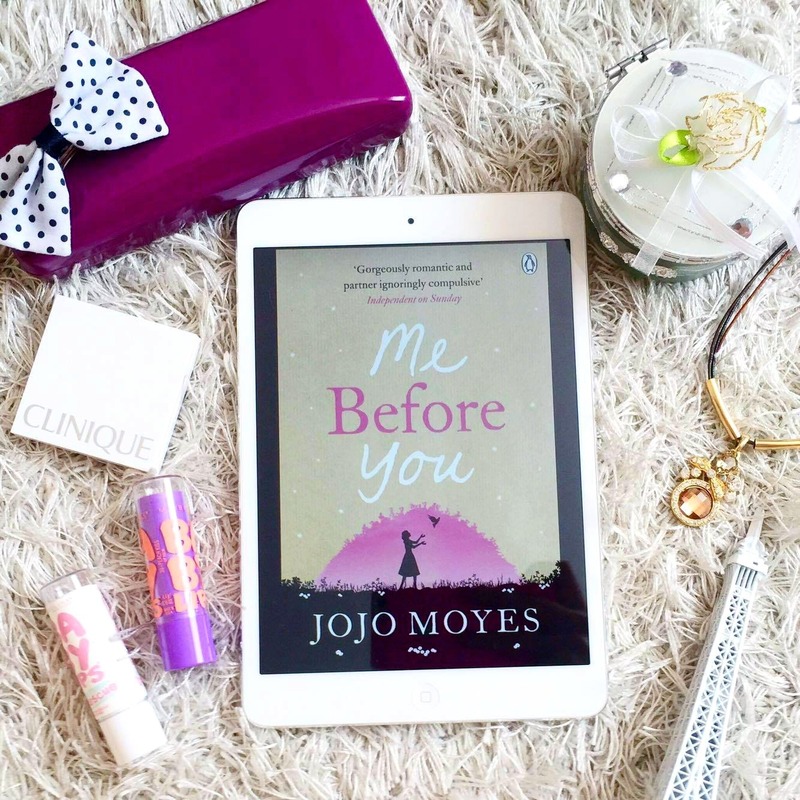 Me Before You: Would You? Before you start reading: This will be a review/discussion post about some major topics discussed in this book that are worth mentioning and debating about. If you have read this book already – you know what I’m talking about. If you haven’t and don’t want any spoilers – please come back when you have read the book (do read it!). 1. When is suicide acceptable? Suicide is such an oversimplified expression for an act that can pose so many meanings depending on the culture that surrounds you. I won’t go into how this can vary, as I’m no expert in that. I will just talk about the circumstances in this novel: United Kingdom. Most of you are probably either a) living in a Western society, or b) familiar with it. I am not exactly living in a Western country currently, but I have been and am exposed to it. Most of the times that I have come across suicide-related news, most of the times it’s the emotional issues that drive an individual to commit such distressing act. Bullying, mental illness, rejection, humiliation… the list is endless. In the US, an individual commits suicide every 12-13 minutes. And one would assume that these cases would be overflowing the news, but it’s not. On the one hand, the families of the deceased would probably hate media coverage of a suicidal member family; but on the other hand, if their suicides were brought to light, wouldn’t people dig deeper to understand the root and causes of their death? Several months ago, I read about a teenager who committed suicide. He was an LGBT (I can’t remember exactly what his/her sexual orientation was) child who had suffered silently under the care of his Christian parents. His suicide was a wake-up call for many who underestimated the gravity of the suppression of his innermost emotions. You could say he sacrificed his life in hopes that his situation would not be repeated again. Anyone who’s committed suicide due to depression, bullying or for any emotional reason underscores the seriousness of mental illnesses. 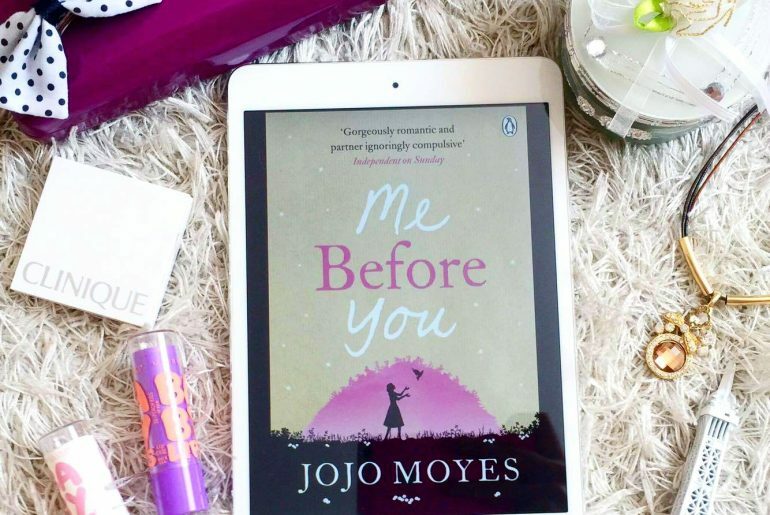 Me Before You, as you know, has nothing to do with this, which is why I feel that I absorbed so much from the book. What do you do when everything is your life is going perfect, and you are suddenly struck by an irreversible occurrence that shatters every dream you ever sought to have? I asked myself that question over and over again throughout the book, zigzagging between Will and Louisa’s point of view, undecided. As Louisa, I am this relentless and perseverant individual who will do everything to help a loved one achieve the happiness and I believe he can have. Regardless of the near-impossibility of the situation, I simply must try. Letting Will die when he is such a bright, energetic and ambitious individual on the inside is the worst thing that I can let happen. All his family and ‘friends’ are counting on me, I can’t fail them. And despite Will’s prior attempts, and despite the fact that his life will never improve, I simply must try. I will never forgive myself if Will decides to continue forward with his decision to go to Dignitas. I would have failed all the people I mentioned, and Will. And myself. I would have failed myself. This is the first time I have ever felt alive. Will has given me a purpose, and I will give that to him too. I will do it. It’s my life duty to fulfill that for Will, whatever it takes. Not to mention the fact that I’m utterly and madly in love with him. As Will, however, there’s no point. I can’t walk, move my arm, let alone feed myself or go to the bathroom on my own. I take an overwhelming amount of pills, and I’m draining my parent’s fortune with the monthly check-up visits to the doctor. I appreciate and love Nathan and Louisa, dearly, but if they continue taking care of just me, their lives are not going anywhere. My depression has gotten slightly better, but what’s the use? Where is it going to take me? Literally nowhere. You know, when most people commit suicide, many times it’s due to an unbearable situational pain. They may be broke, addicted, or majorly depressed. But guess what? They still have a fully functional digestive system, and do not need to be wheeled anywhere as if they were an 82-year-old bloke. That’s how my body feels like. And that’s how I feel physically too. Do I even have long to live? What if Nathan or Louisa accidentally make a mistake on my medication, and I die under their care? The blame and horror it would cause upon them and my family is just… too much. My life has been cut short, but I have had a successful life before the accident. If I end it now, it will end with all the sorrow and anxiety that my condition is causing upon everyone that surrounds me. Though I initially thought that I could at least try to become more useful, clearly it’s no use. I’m hopeless. I can’t do nothing, I can’t help no one. What more is there to live for, knowing that I’m useless? After the last few chapters of the book, I could empathize with both characters. Of course, I completely agreed with Moyes’ ending of the book. I believed that was for the best action, for all the purposes I have mentioned above. But what about you? Would you have ended the novel the same way as Moyes did? Or would you have chosen an alternative, ‘happier’ ending? Please share your thoughts on this topic. I hope this wasn’t too opinionated/one-sided, because the only thing I am trying to do is arise a thoughtful debate or discussion. Excellent post! And I certainly agreed with your assertion that it ended exactly as it should have. I loved this book so dearly and I would have loved for it to have a happy ending but, for Will, it never would have been a happy one. Yes, he’d have Lou. But for all that you mentioned above, it wouldn’t be enough to make up for everything he lost. This book absolutely broke my heart. I cried and cried to the point I got sick (super emotional and prone to migraines) but most of all, it made me think. 🙂 It’s the best kinda-happy ending possible. I haven’t read the sequel (yet), but like many, I’ve read that it’s not as compelling as the first book. I mean, how do you follow up on Me Before You?? I kind of feel anything written after that would ‘ruin’ how we feel about the characters up to that point. I’ve seen a lot of negative revies about the sequel. But I was pretty satisfied with it. It’s an answer to a question on every heartbreaking books..”what happened next?”.